Deadline reports that the Get Shorty star will appear in 'The Blue Scorpion' episode of the CBS reboot of the series for its streaming service, CBS All Access. It is based on the original series which ran from 1964 and is produced by Jordan Peele's Monkeypaw Productions and Simon Kinberg's Genre Films. 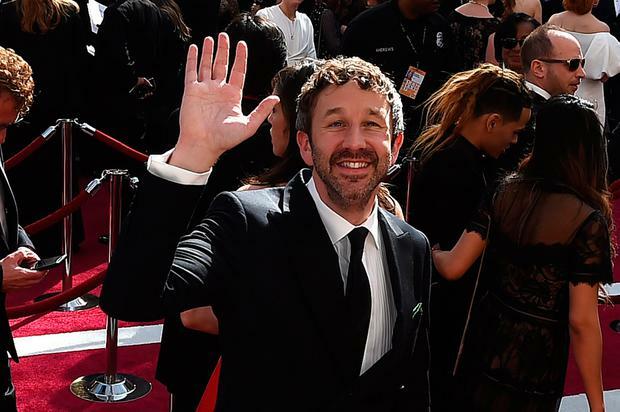 Peele will be host and narrator and O'Dowd will join cast members including Ginnifer Goodwin, Greg Kinnear, Seth Rogen, Ike Barinholtz, Jacob Tremblay, John Cho and Zaxie Beetz. The series kicks off on April 1. Former Moone Boy and Bridesmaids star O'Dowd is currently starring in Get Shorty and will also star in comedy series State of the Union opposite Gone Girl star Rosamund Pike. State of the Union is a ten part TV series divided into ten minute intervals in which O'Dowd and Pike play a married couple having a drink together in a pub before attending marriage counselling. “It’s really inside the sausage factory of a marriage kind of a show,” he told The Wrap.